This complete wheel is made for 200mm (8 inch) Cross Skates by SRB (XRS06 & XRS07). Also fits to other 200mm x 50mm cross skates such as Gateskate. 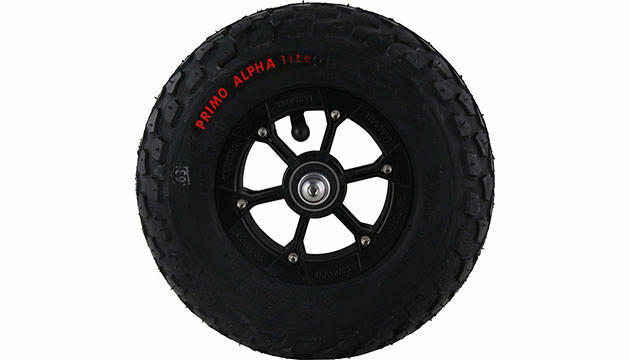 The wheel includes all parts of the regular wheel and allows a quick wheel change. Please note: The wheel does not fit to the majority of cross skates which have 6 inch (150mm) tires.